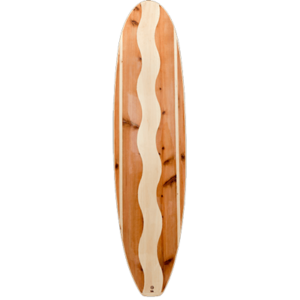 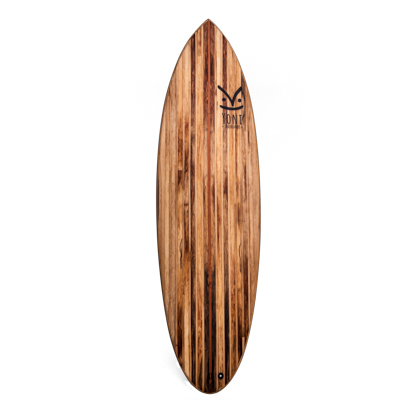 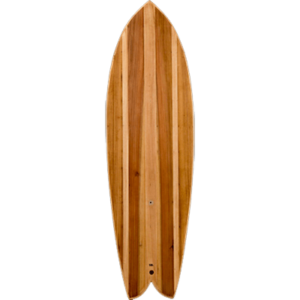 For those who would like to have a wooden, hollow surfboard based on your own specifications, shapes, or unique design ideas this is the starting point. 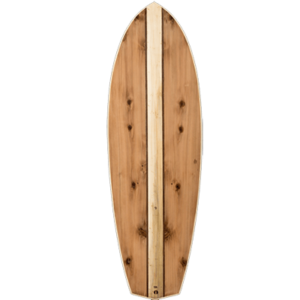 Select the fields below and we will then contact you to discuss your specifications and design more closely. 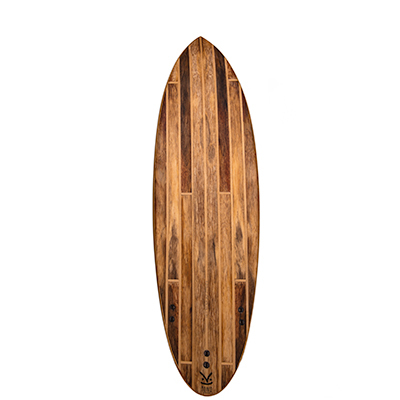 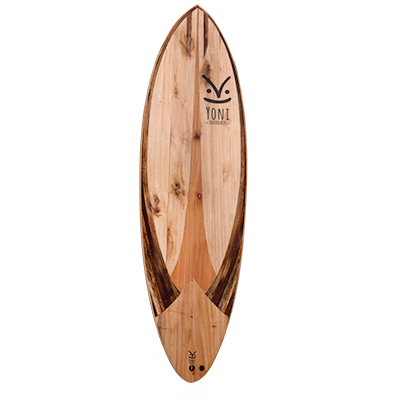 You can also build your own custom board with us in Portugal through our Shape and Stay package. 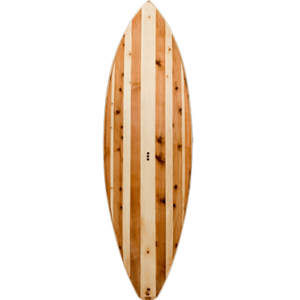 For those who would like to have a wooden, hollow surfboard based on your own specifications, shapes, or unique design ideas this is the starting point. 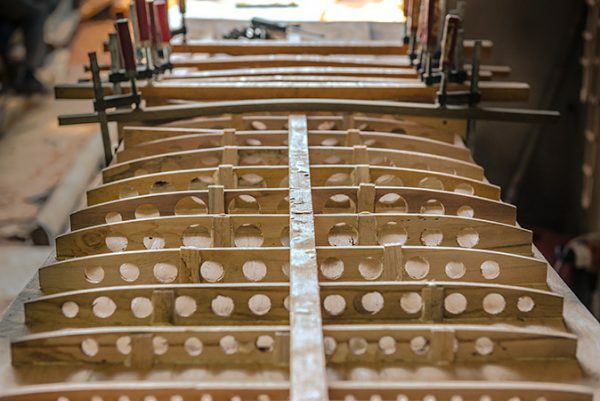 Select the fields below and we will then contact you to discuss your specifications and design more closely. From this we will be able to determine a more accurate price.